KENOSHA, Wisc. 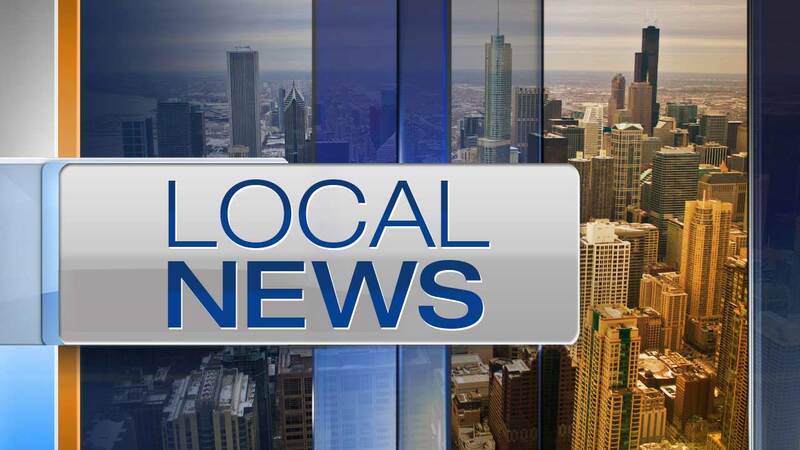 (WLS) -- A man who was the target of a manhunt by Chicago, state, and federal authorities for his 2013 crime spree in Chicago that led to the death of an 11-year-old South Side boy, was sentenced Friday on unrelated theft charges. Rockie Douglas appeared in a Kenosha court, where in December, he pleaded no contest to theft and unauthorized use of a credit card. He still faces multiple charges in Illinois. Douglas allegedly killed Donovan Turnage, a fifth grader at Englewood's Morril Math and Science School, when he fled police in a stolen car that crashed into an SUV, killing an 11-year-old boy. Donovan, his father and brother were on their way to get their Christmas haircuts when, police say, 34-year-old Rockie Douglas, ran into their Chevy Suburban near the intersection of Garfield and Halsted.